A warm welcome and an affordable holiday to remember. 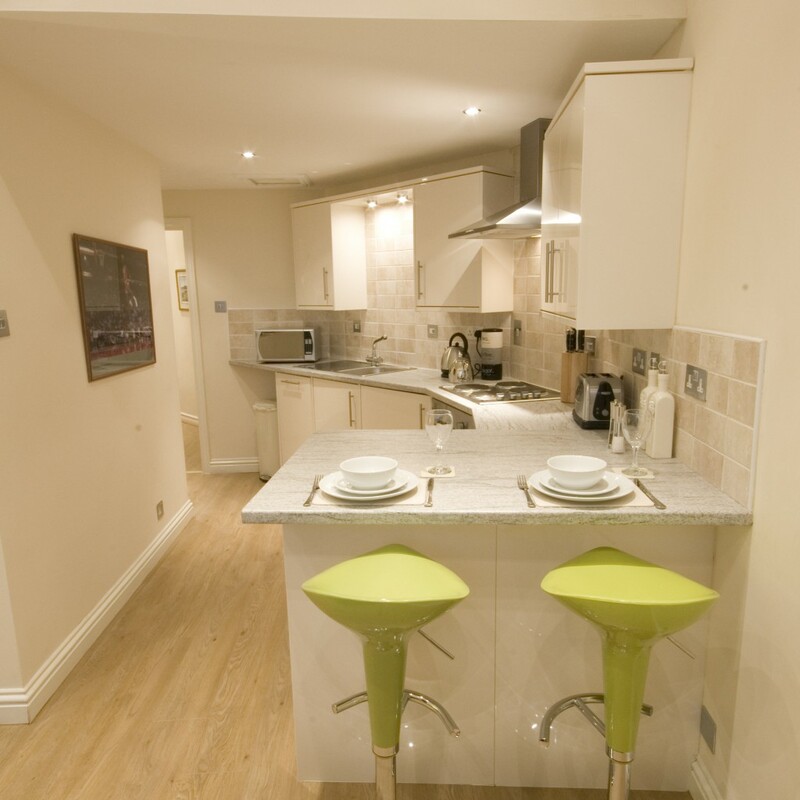 Budget Accommodation Stirling offers you a value self-catering break, with no compromise on comfort. Our properties are perfectly located in Central Scotland, where you will find no shortage of things to fill your day or night! 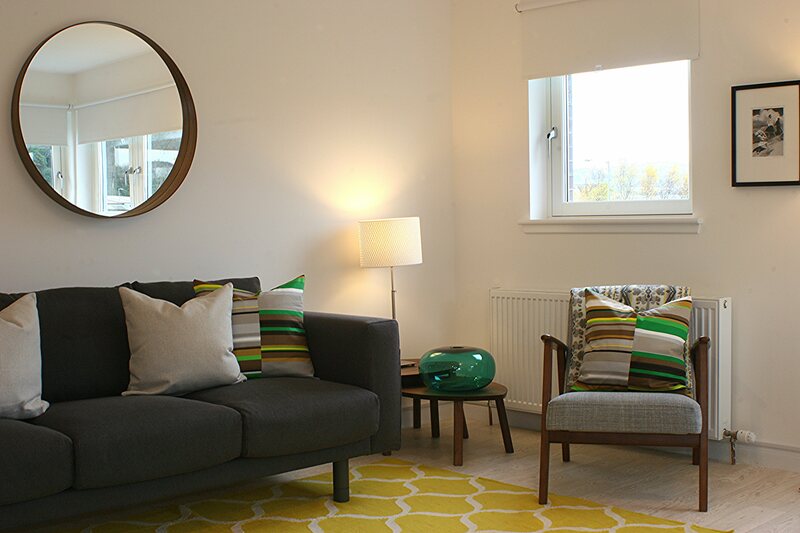 Within walking distance of excellent transport to Glasgow and Edinburgh and further afield, all our properties will allow you to explore this area to the full. 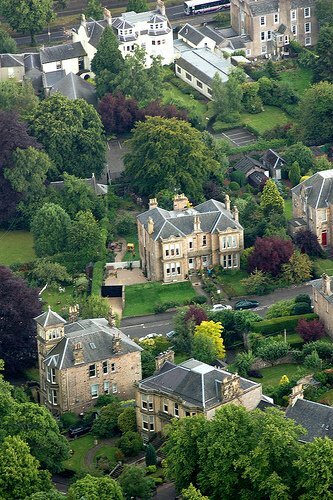 The historic City of Stirling boasts numerous visitor attractions; your only problem might be fitting them all in! Stirling Castle, the Wallace Monument and the Battle of Bannockburn experience are not to be missed. If the great outdoors is more your thing, you will find numerous opportunities for walking and cycling in the magnificent surrounding countryside. Loch Lomond National Park is only a 30-minute drive from Stirling. If you are planning a short weekend break, a longer stay, or perhaps planning to catch one of the many world-famous events such as The Edinburgh Festival, or a Hogmanay party, we can assure you a warm welcome and an affordable holiday to remember. Click on an image above to view details for each of our fantastic properties.